At Quality Dining, we believe in serving each guest with pride and enthusiasm. We take community involvement seriously and strive to be a leader in the communities where we are located. 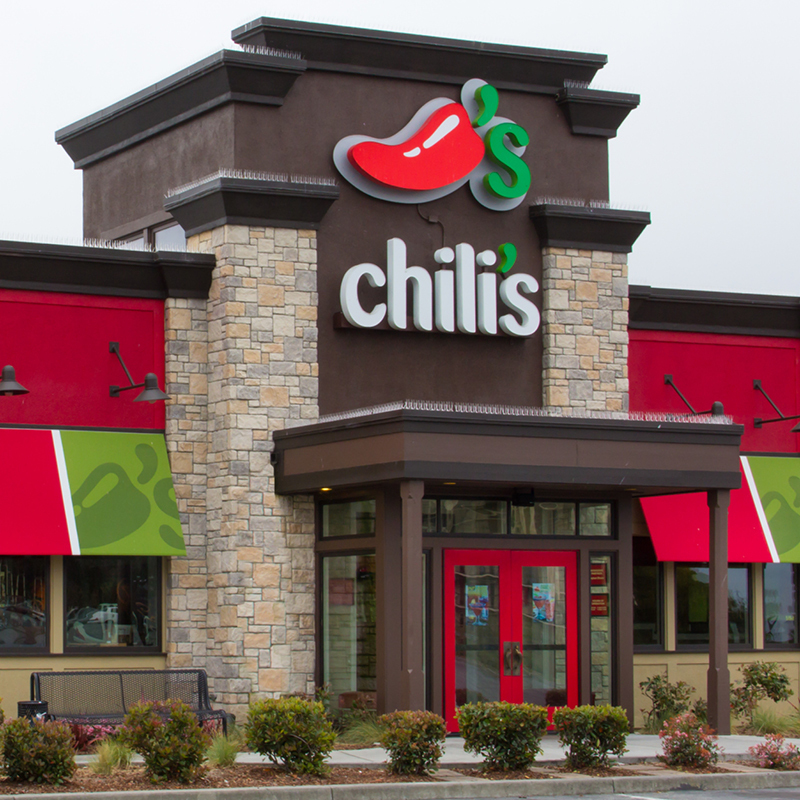 As a franchisee, QDI operates more than 180 BURGER KING® restaurants in Florida, Indiana and Michigan; Nearly 40 Chili’s® restaurants in Delaware, Indiana, Michigan, New Jersey, Ohio and Pennsylvania. 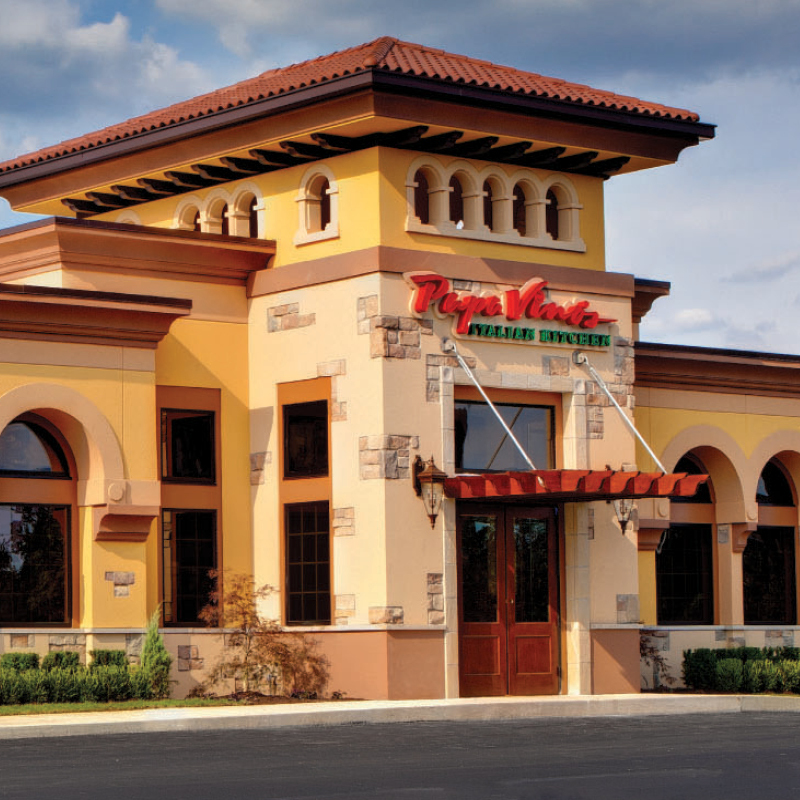 We also develop, own and operate Papa Vino’s® and Spageddies® Italian Kitchen concepts in Indiana and Michigan. 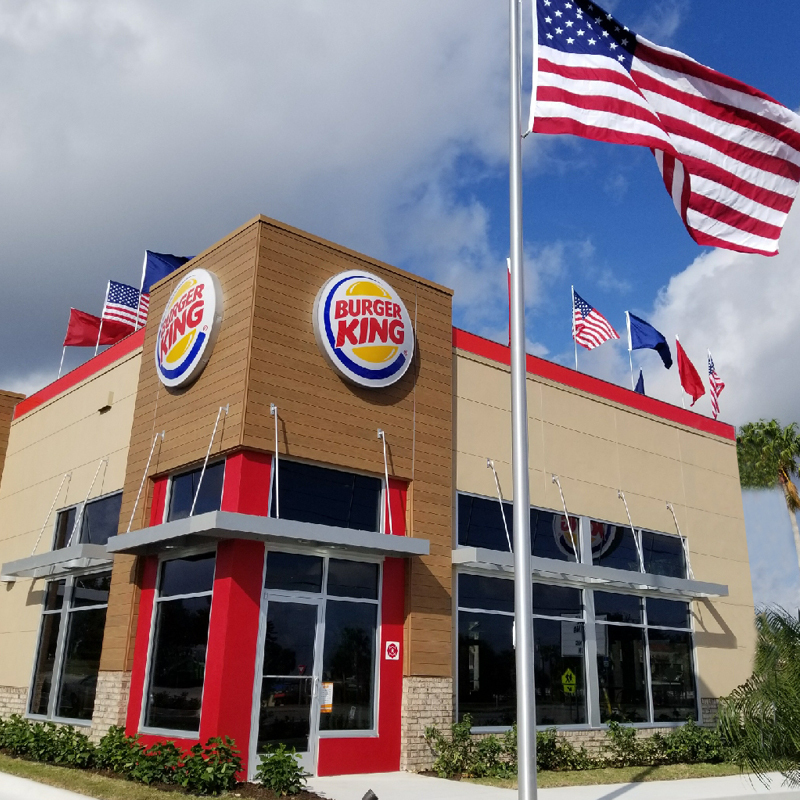 Every day, more than 11 million guests visit BURGER KING® restaurants around the world. They do so because our restaurants are known for serving high-quality, great-tasting, and affordable food. It's been that way since 1954. Burgers. Ribs. Fajitas. It all started with a dream: to create a place you’d want to go and hang out with good friends over a burger and a beer. More than 40 years later, we’ve still got that genuine Southwest Spirit. Great Italian food with impeccable service is always our goal. Whether you’re looking for a thoughtful wine list or feeding a party of 50, we’re here to make sure you get the very best of everything.